On Friday, October 21, 2011 the who’s who of the corporate world, thought leaders and the glitterati gathered at the Trident Hotel, Mumbai, to raise a toast to those who’ve defined success on the business scene this year. 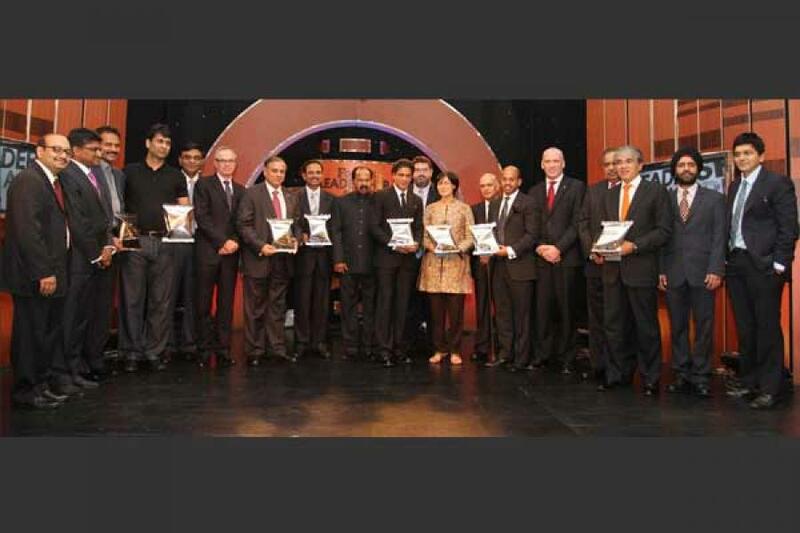 The occasion was the first Forbes India Leadership Awards (FILA) presented by Lodha. FILA distinguishes itself from the clutter of business awards by choosing to recognise those that symbolise transformational leadership. The night began with the guests being ushered to their tables and proceedings kick-started by the hosts for the evening, Suresh Venkat and Forbes India associate editor Cuckoo Paul. This was followed by a keynote address by Indrajit Gupta, Editor, Forbes India. Raghav Bahl, founder and editor of Network 18, later spoke about taking contrarian calls in situations of adversity. The special guest for the evening was Timothy Forbes, chairman of Forbes Digital. He gave insight on the purpose and role of business success. He further explained how business success equates to happiness and its role towards society and that the word ‘success’ may be spelt as ‘service to others’. The chief guest for the evening, Union Minister of Corporate Affairs, Veerappa Moily promised a roomful of people from corporate India his ministry’s continued support. The panel discussion that followed the speeches was moderated by Suresh Venkat and had Vinita Bali, MD, Britannia Industries; Rajeev Bajaj, MD, Bajaj Auto; Manish Sabharwal, co-founder and chairman, TeamLease and Shanker Annaswamy, MD, IBM India, on the panel. The theme of discussion was transformational leadership and how companies evolve and stay nimble-footed at all times. This was followed up by the main event for the evening, the awards ceremony. The winners in each of the 10 categories were chosen by an esteemed jury comprising of Baba Kalyani, Akhil Gupta, Janmejaya Sinha, Rama Bijapurkar and chaired by K.V. Kamath. The Outstanding Start-up was awarded to IndiGo Airlines, whose CEO Aditya Ghosh said that they wanted to prove that low cost doesn’t equal low quality, which is what still drives them. V.G. 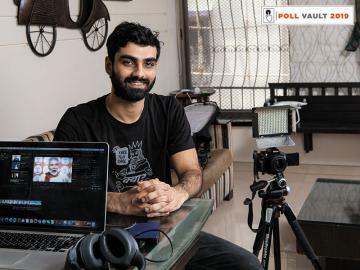 Siddhartha of Coffee Day Holdings was awarded as the NextGen Entrepreneur award, said he wanted the company to be one of the best Indian brands within the next 10 years. Shanker Annaswamy of IBM India and B.P. Rao of BHEL were awarded the Best CEO’s in the Multinational company and Public sector categories respectively. Rajiv Bajaj was recognised as the Best CEO in the private sector. When asked what advice he would give to his son, he quipped, “My family genes are aggressive, my father was and so will my son be. Though I’d tell my son to relax and go easy on me”, which attracted roars of laughter from the crowd. Vinita Bali was recognised as the Woman Leader of the year and Sudha Murthy collected the Lifetime Achievement award on behalf of her husband N.R. Narayana Murthy. When asked what she would like to say to her husband, Sudha Murthy said. “I wish my husband would listen to me”. The award for Conscious Capitalist went to TATA Steel. The entrepreneur for the year was awarded to Ratan Tata. While, Manish Sabharwal was awarded the Entrepreneur with Social Impact. But no one drew more interest than Hindi film actor Shahrukh Khan, who walked into the hall, with men and women alike gushing and trying to catch his eye and get a photograph with him. He was commended with a special plaque for his contribution to the Media & Entertainment industry which was presented to him by Timothy Forbes. The unique design of the award trophies was conceived by artist Shilpa Gupta. Forbes India launched in May 2009, and within a very short span has risen in influence and reach. It shares the vision that over the next decade India will witness an entrepreneurial renaissance that’ll change the way we, as well as the rest of the world, looks at India. You can see a few of the special moments captured here in a slideshow.